Article was a bit all over the place. I'd love to see a variety of form factors and options for consumers to choose from. I know have really liked the Passport physical KB for me and it would be great for everyone to be able to find what works for them IF a glass slab isn't "their thing". Last edited by jope28; 02-13-16 at 03:35 PM. as for the res of this article: NO. I hate that a lot of cool phones were Verizon only. Stop doing this. Almost all networks around the world use GSM. Don't make phones that only work in 1 network in 1 country. 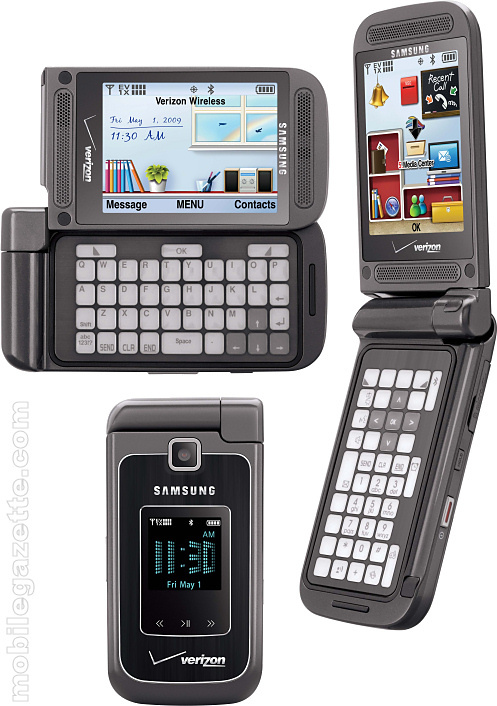 ********* I'd still buy a Blackberry Style 9670 today but it pretty much can't be used outside USA. The Playbook would show about 3 different keyboards depending on what was needed. If I recall, there was even a HEX keyboard or something similar. As today, which blackberry phone (with a real keyboard with buttons to push), is the best overall?